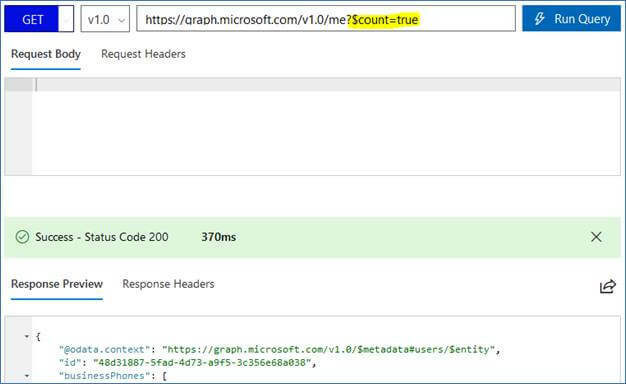 In this article, I am introducing the newly added Microsoft Graph Provider in Visual Studio 15.3.1. 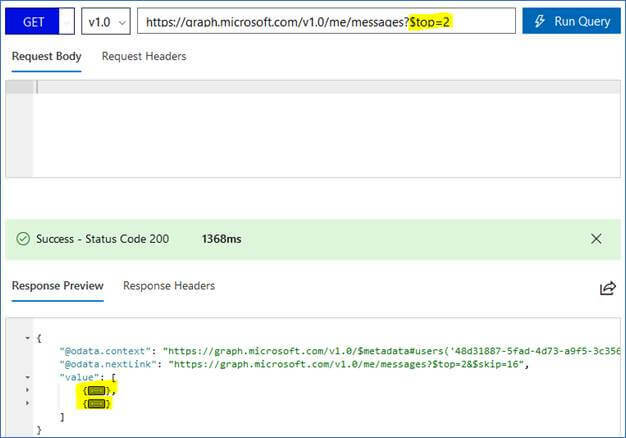 This article demonstrates how a developer can use this feature to work with Microsoft Graph API. 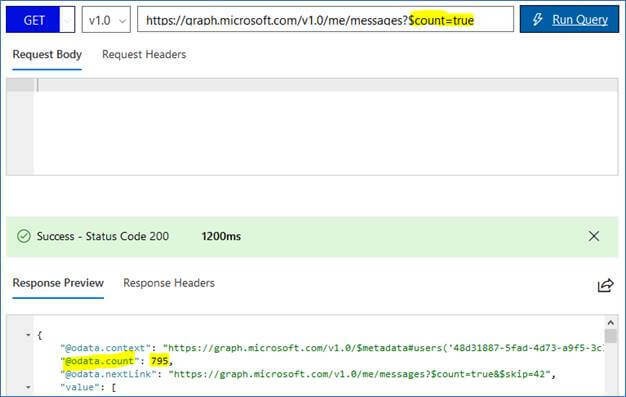 If you don’t know anything about Microsoft Graph API, then I suggest you read something about it here. To make this article meaningful, I am explaining it using a new Excel add-in project. There is no coding involved though. There are some prerequisites if you want to follow the exercise I have shown in this article. If you just want to read and don’t want to follow any steps by yourself, then please jump to Let’s Start section in this article. On August 18, 2017, Microsoft has released Visual Studio 2017 version 15.3.1. For more on this release see release notes here. This article assumes that you have already installed Visual Studio 15.3.1, if not then you can download it here. For more specific content on how to install Visual Studio, please read my article here. You will also need to have Office Development tools installed while you install Visual Studio. Please read my article on that here. You may have access to Office 365 thru your corporate account provided by your employer. But it is strongly advised that you don’t use that account. Instead of that, get an Office 365 developer account here for free and enjoy 365 days of Office 365! For more info on that, please read my article on Office 365 developer program here. Before moving further, let’s make sure that you are using the correct version of Visual Studio for following instructions in this article, otherwise it will not work. Multiple versions of Visual Studio can be installed side by side, including preview version, so it’s necessary to make sure of correct version you are working with. If that’s the version of your Visual Studio, then let’s start. Click on “Ok” to create a new project. Visual Studio will create a new Excel add-in project for you. 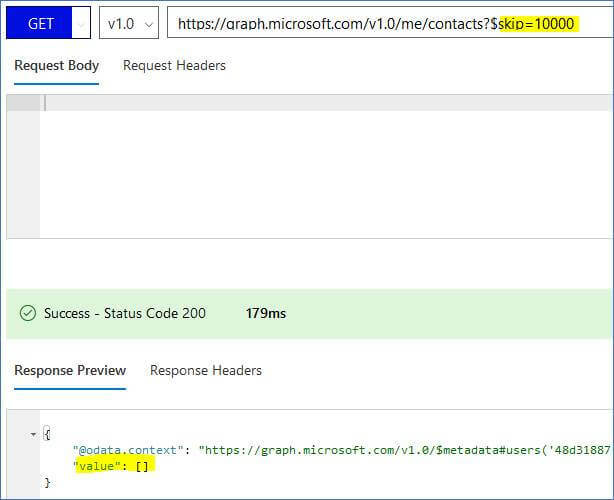 Click on “Access Office 365 Services with Microsoft Graph” which is the core of this article. If you have your Office 365 developer account, then enter the domain name you selected in the “Domain” textbox. Don’t forget to add “.onmicrosoft.com” too. I have entered my developer account domain, but masked it for security. 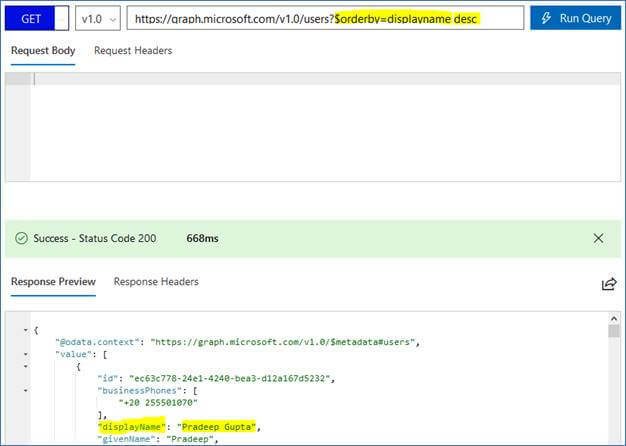 If that was the correct domain you entered, the you will be shown a sign-in window where you will enter the details you used while registering for Office 365 developer account. Let it be “Create a new Azure AD application”, and click “Next”. Now the wizard will ask you for permission to different Office 365 sections. It’s up to you what permissions you want to assign. You can change it later. Similarly, I also selected some permissions in other tabs. There is also something more which happened. Go to Solution Explorer. Do you see under “Connected Services” a new folder of “Office365” has been added? Those two files under Office365 folder are not too important programmatically. One is a link to Microsoft Graph documentation, another is a JSON file with link to getting started documents. But we will leave those untouched as of now. You will see client id, client secret, tenant id and domain are automatically inserted in this file based on the information you provided while configuring access to Office 365. Visual Studio also created an application under Microsoft Azure Application Registration for you. To check that, login to portal.azure.com with the same account as you used for configuring access to Office 365 above. Click on “App registrations” link. The GUID under application id is what you will see in your web.config file. You will not see the client secret anywhere though. See how easy it has been made by Visual Studio now to kick start your Office 365 development using Microsoft Graph? 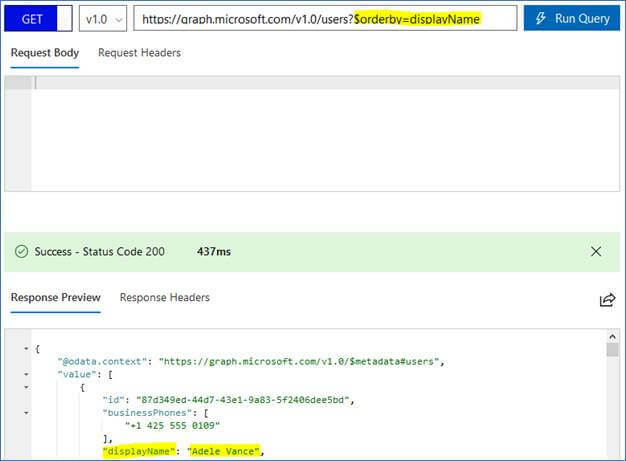 This article’s purpose was only to make developers aware of the addition of Microsoft Graph under connected services in Visual Studio. I will cover the actual code to be written in a project to call Microsoft Graph API in another article some time later. 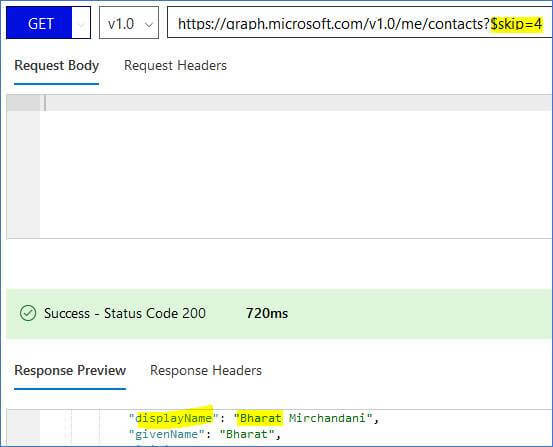 Meanwhile if you want to see by yourself how you can call Microsoft Graph using Visual Studio, please go to this link. 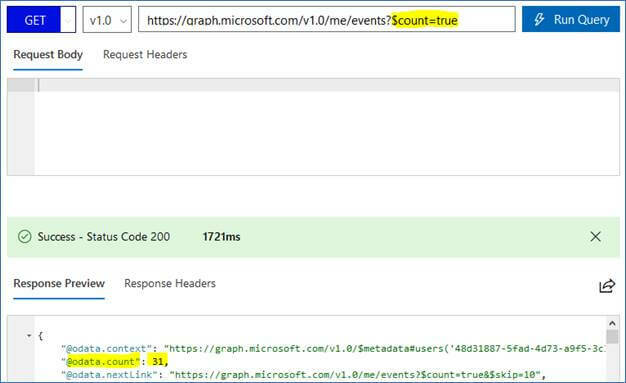 For my more articles on Microsoft Graph, please visit here. Please also visit my home page nilesh.live for list of all my blogs.